SMX, the biggest Search Marketing Conference Series worldwide is coming to London. 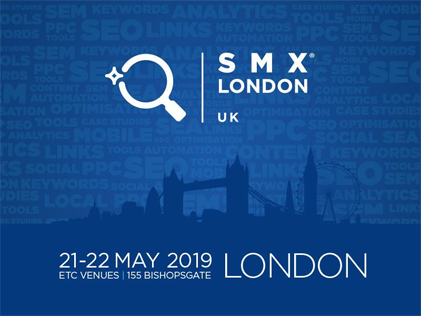 SMX London kicks-off on 21th of May with 2 days of simultaneously sessions, so no matter if you’re just new to SEO or already an SEO veteran. 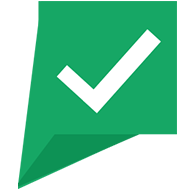 After 2 days of SEO and SEM knowledge consuming, you’re guaranteed to leave with practical tips and techniques to immediately improve your search marketing efforts.